Believe it or not, there’s a timeline as to when your wedding stationery goes out! Often, this can get very confusing, especially since you’re already busy with any wedding planning to begin with. At OKOTA, we like to keep things as simple as easy as possible! So we decided to create a timeline to help set the dates straight as to when you send out each piece of wedding stationery. Follow it below to help make your wedding planning even easier! Remember it takes time after ordering your save-the-dates to get everything organized and printed so keep that in mind whenever you order stationery. Save-the-date cards should be mailed no later than six months prior to your wedding. If your wedding is a destination wedding or on an unusual day (e.g. weekday, holiday, peak wedding season), keep that in mind for the timeframe you send your save-the-dates as well. This one is easy! You’ll want to keep in mind any holidays that may be around the time you send your invites, so plan in advance. Any invites that go abroad are also an exception in order to be received in a timely manner. Now that everything is set with stationery, you’ll want to know who plans on attending! When sending your RSVP cards in your invitation set, specify the “reply by” date for guests about 3 weeks prior to your wedding day. This will give you enough time to have a final headcount for vendors, follow-up with unresponsive guests, and create your seating chart as well. As we mentioned before, order thank you notes early on so you have them on hand for when the time arrives. Gifts received AT the wedding should have thank you notes sent within 6 weeks (and as late as 3 months after). 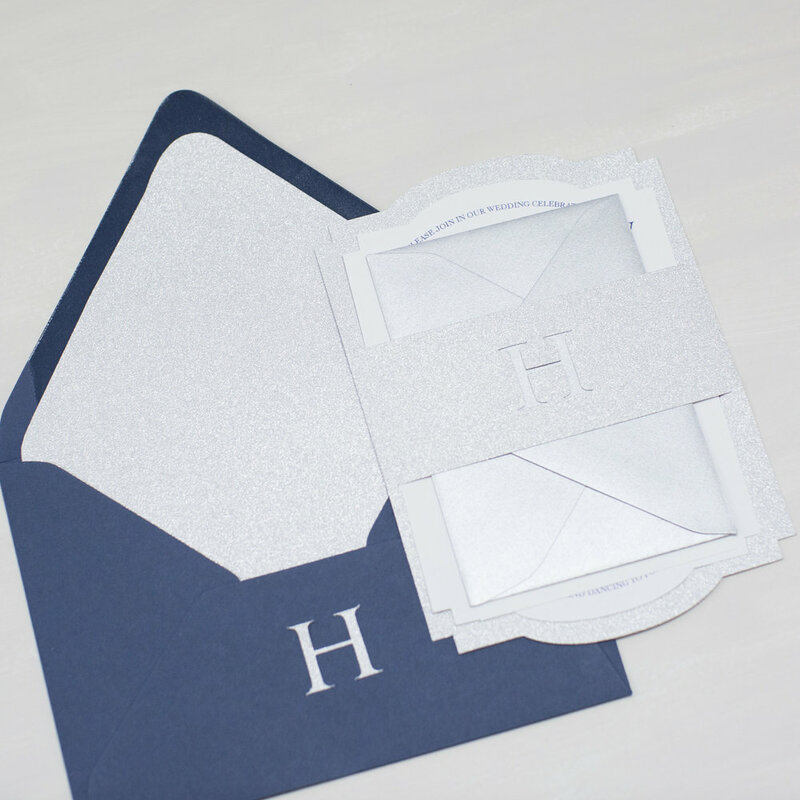 For pre-wedding gifts send thank you notes as soon as you receive a gift (or within 2 weeks after receiving it). Guests will understand you’ll be busy settling in after your ceremony, but a timely thank you note is always important! When in doubt, always factor in delays when it comes to the stationery timeline. There’s nothing wrong with erring on the side of caution and sticking to the earlier timeline for things. Your guests will appreciate that everything arrives on schedule, and you’ll appreciate that they’ll be able to help celebrate your wedding day with you! If you’re interested in stationery design, OKOTA offers a variety of options as a deluxe custom stationery designer!